Stampin' Up! Demonstrator, Mandy Reedyk, Peterborough, Ontario, Canada: Let's get DIGITAL Contest!!!! It's was a hectic month for me last month. Back to school for my kids and everything else that goes with it, starting back up on my Stampin' classes and going to my first Stampin' Up! regionals in Hamilton, Ontario. Just wanted to post this exciting new contest that Stampin' Up! 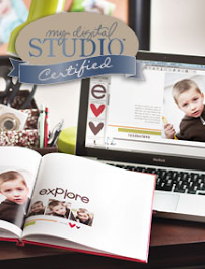 is having using their My Digital Studio.